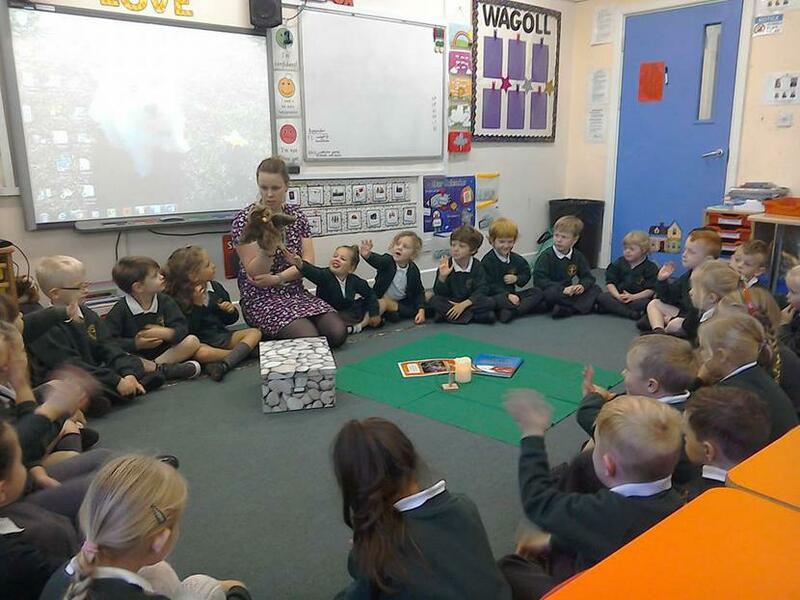 This year, we have changed our class worship so that all classes are using similar resources and structures. We have chosen to use resources made by Imaginor as we found them to be age-appropriate and to reinforce our Christian values. Today, in some of the classes, the children got their first introduction to the special characters who will lead their worship. 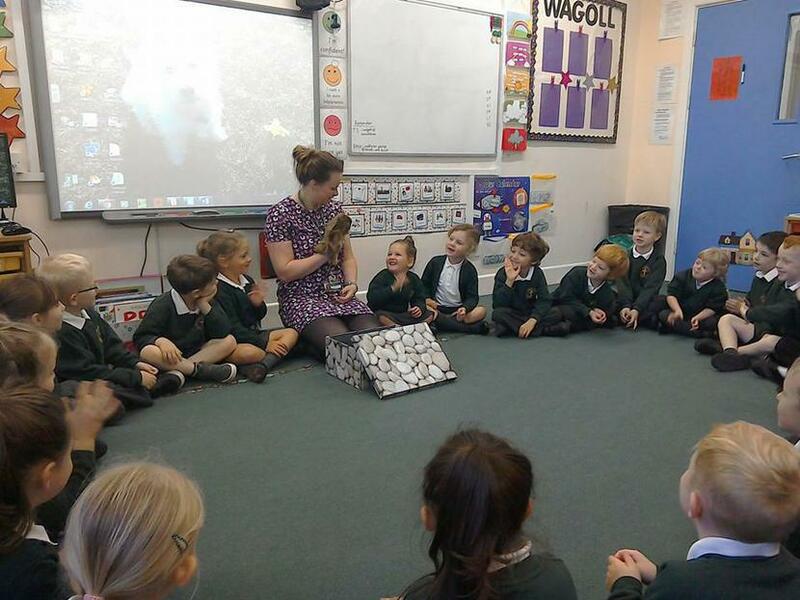 In EYFS, the children have a puppy called Jack and in KS1 the children have an owl called Oscar. 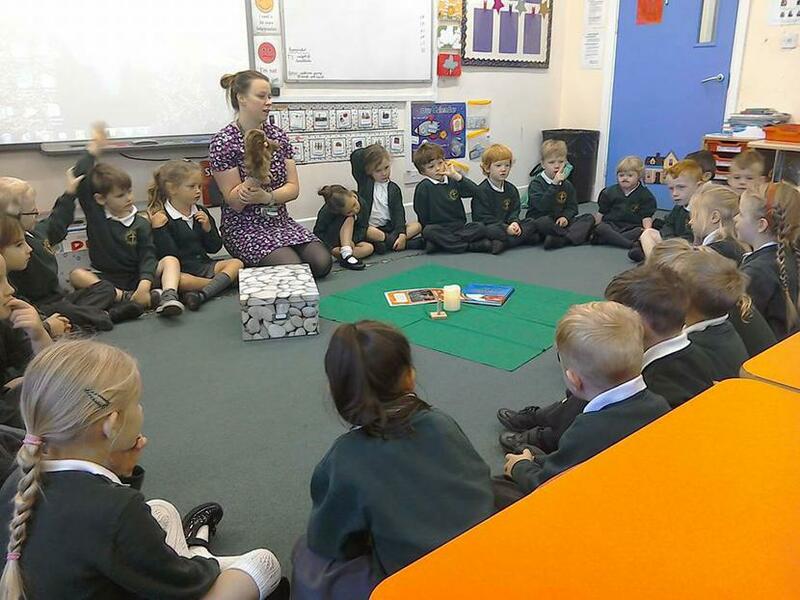 Each class has a special worship box with resources that are used for class worship on Tuesday mornings. Each session will have a combination of song, story and prayer which focus on our core values. This term our Christian Value is Friendship. We are excited to see how the children's understanding of our values is enhanced by these new resources.